Atipici Shop is doing big things. The retail unit from Turin has the crown in its area as a reference for all things cool. No matter if we talk sneakers selection or exclusive streetwear apparel rather than instore signings with the most sought after hip hop artists: it goes down at Atipici. 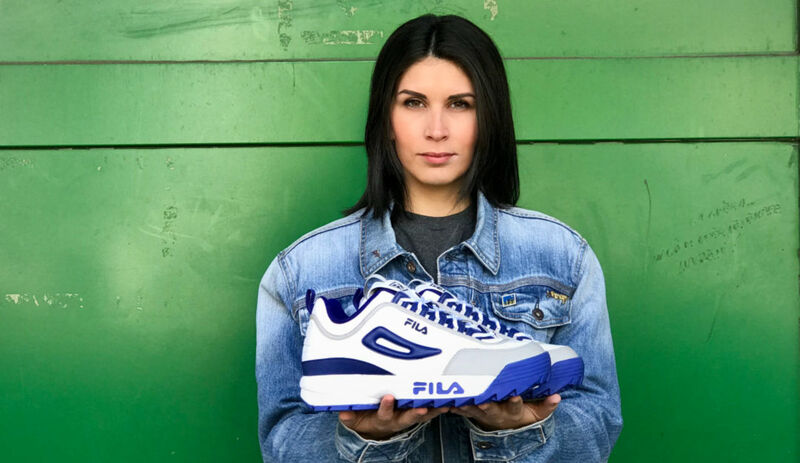 It’s because of the massive relevance of this shop that, like it always happens with premium sneakers retailers, Fila developed with Atipici two limited editions of the style that made the buzz in chunky sneakers world: Disruptor low. You know how the roots of the store are to be found in this OG hip hop duo called Atipici, right? This lets you better understand why the posse from golden age picked such a classic 90’s inspired sporty colorway. 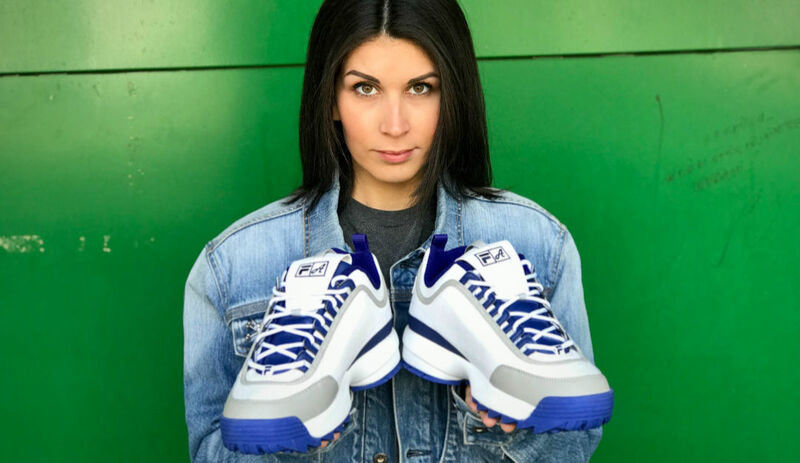 And why do you think they called this The Blueprint? As a tribute to Jay Z album, of course! 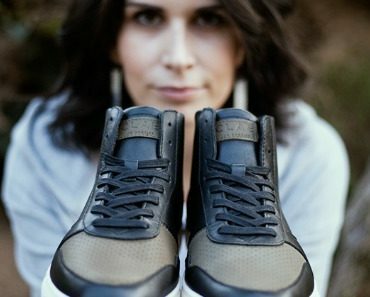 Don’t be jealous girl: another colorway has been designed for your feet but… it sold out quick. You can preorder them here to be sure not to miss them. 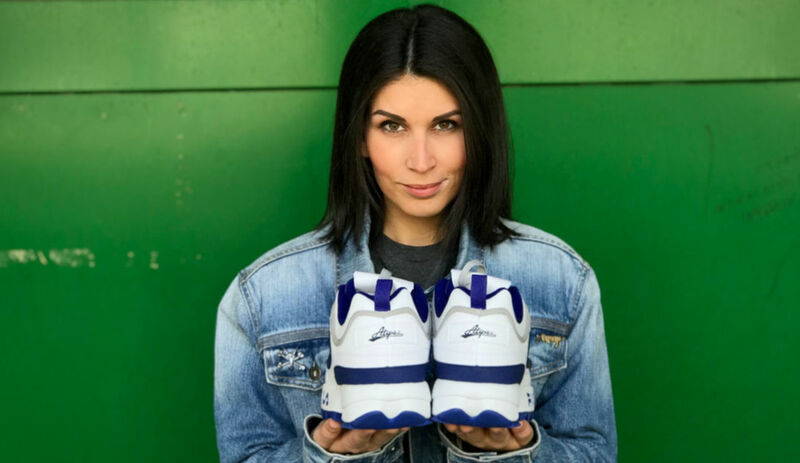 We are dealing with classic urban tough sneakers that with their iconic design wrote the rules of the chunky sneaker game before the game was even born. But these have that unique Atipici touch that makes them even crispier. 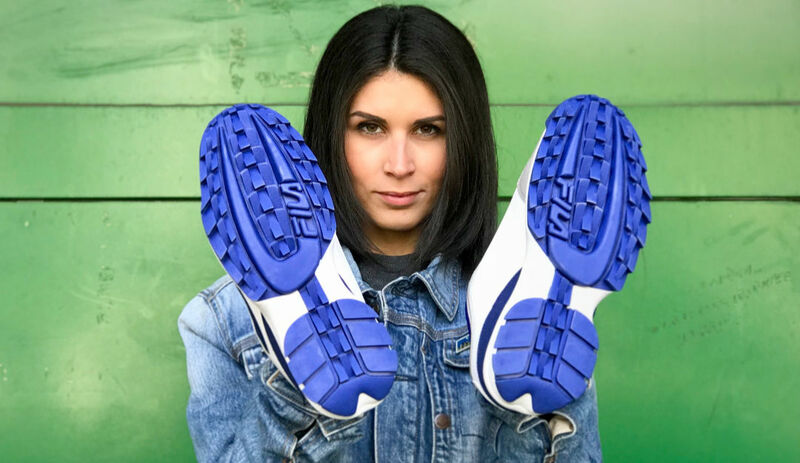 Big and bad (“with bad meaning good”), these Fila x Atipici Disruptor Low will appeal the smart sneakerhead that knows what’s up but still wants to stand out. 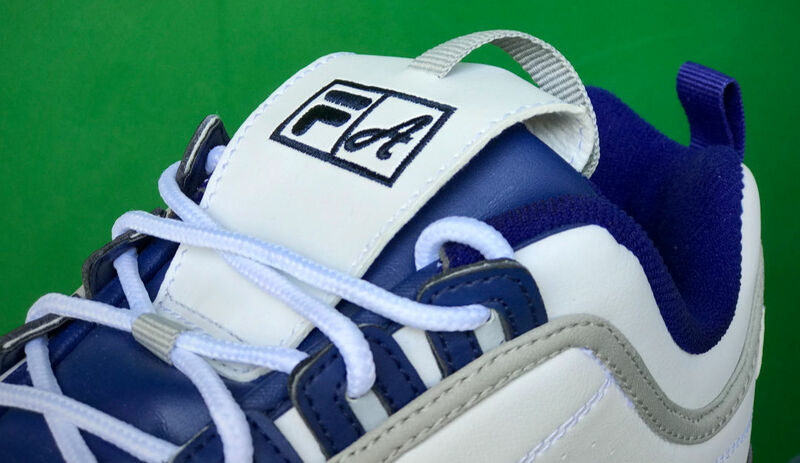 Peep closely how the embroideries give the unique custom touch without being too in your face. No surprise if you think that the people behind the design are known for putting style as a priority. 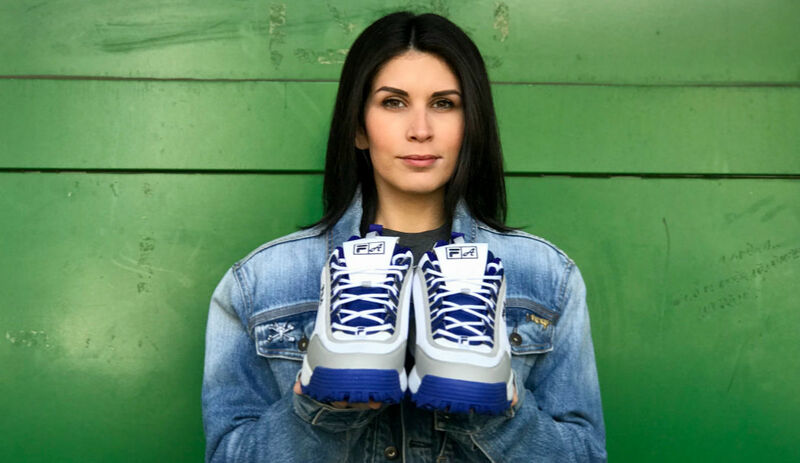 This sneaker collab marks a significant step in Italian sneakers game (and matches that Los Angeles Dodgers cap like there’s no tomorrow…). 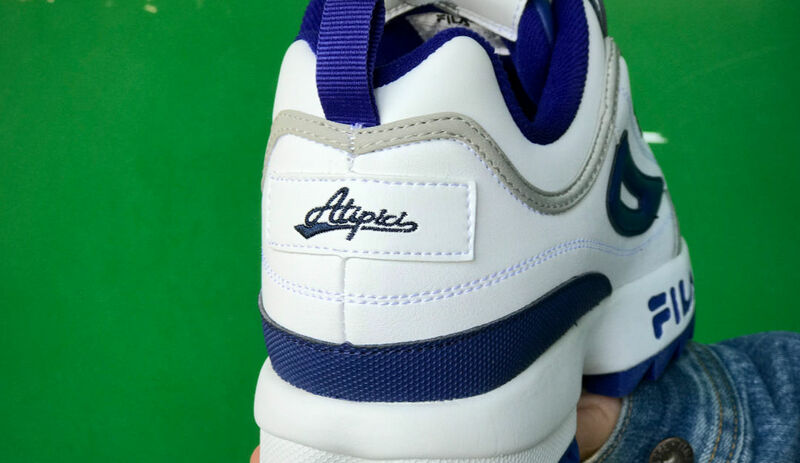 Give a check on Atipici website if your size is among the few ones still available.